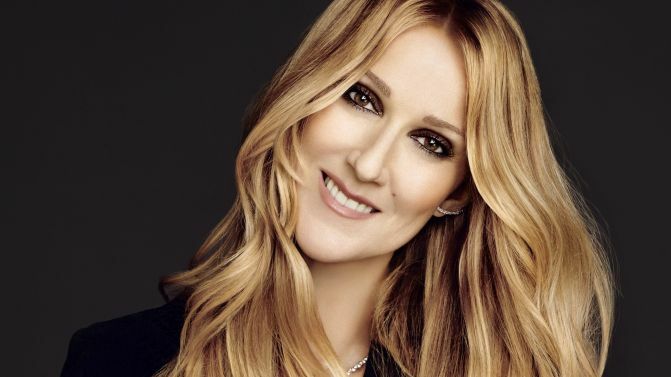 After a whole lot of teasing, Céline Dion has officially announced that she’s about to tour Australia for the first time in a decade. The legendary Canadian singer has scheduled four all-ages arena shows across Sydney, Brisbane, Perth and Melbourne between July and August, as part of her ‘LIVE 2018’ tour. Catch all the tour dates and ticket details, below. These career-spanning shows are set to celebrate a discography which spans across more than three decades. The tour was first teased by promoters Frontier Touring with a series of emojis earlier this week, with many fans guessing and hoping that it was Dion they were teasing. While Dio hasn’t been here for 10 years, that doesn’t mean she hasn’t been keeping busy. She’s released three albums in that time and has clocked up over 1,000 shows as part of her Las Vegas residency, which is the most successful concert residency of all time. You’re likely to see exactly why when she touches down in Australia in July for a run of huge shows. You can check out all the details below. UPDATE: Céline Dion has now added second shows in Melbourne, Sydney and Brisbane to her 2018 Australian tour. Details below.